Vendor Neutral: Power of Choice! needs to the correct services, so you don’t miss a beat. See why businesses just like yours are choosing Vaultas. We’ve been doing this for decades. redundancy, flexibility and technological advantage your organization needs to stay on top. Vaultas. Your Data., Your Data Center. Vaultas began with this simple question. Before we put pen to paper, we surveyed data center users, IT professionals and industry colleagues throughout Central Minnesota and the Upper Midwest to assess their data center requirements. Then we created a new IT data center model that provides our customers with the power-of-choice, leveraged infrastructure and access to a menu of resources, all while driving a reduction in Total Cost of Ownership. WHAT DO YOU WANT IN YOUR DATA CENTER? Security that exceeds regulatory requirements. Vaultas operates 24 x 7 x 365 and incorporates a variety of additional security measures that meet or exceed most regulatory requirements. 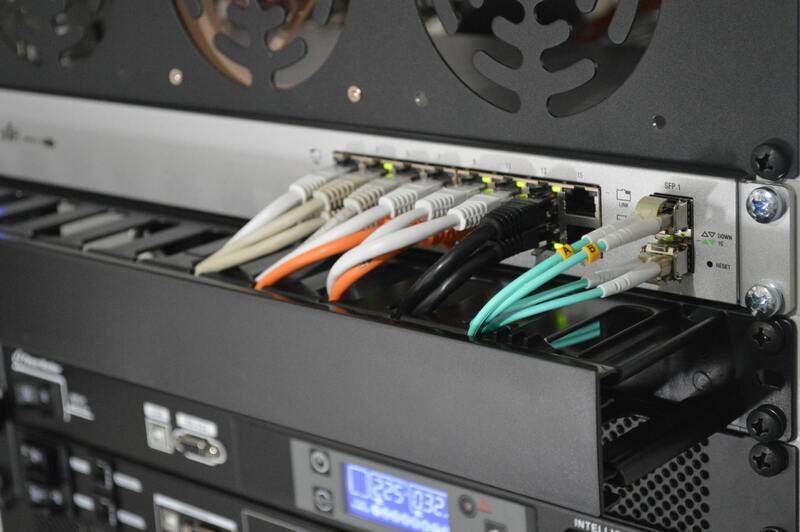 With 24x7x365 video surveillance and monitoring, onsite staff, secure card access systems and security mantraps, Vaultas data centers provide affordable, flexible and secure environments for your mission-critical IT data center requirements. Reliability from resilient, scalable, commercial grade data products. Vaultas IT Data Center provides access to resilient, scalable, commercial-grade data products, power and cooling systems. Our Minnesota data centers feature multiple UPS systems providing (A/B) power, supported by a dual sub-station power utility loop that is backed up by a diesel generator and 48 hours of onsite fuel for assured power. Vaultas supports large, scalable cooling systems with built-in redundancies or access to dual system environments for maximum fault tolerance of the cooling infrastructure. Flexibility that offers a variety of structural, security and networking options. 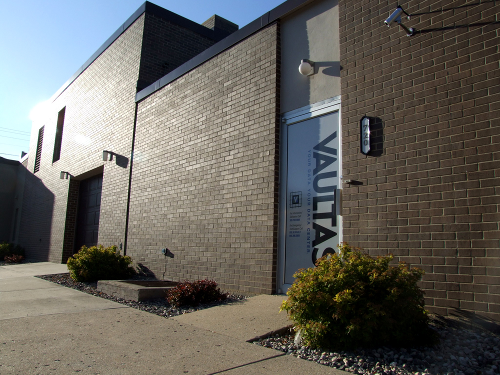 To support the Vaultas value of flexibility, each Minnesota data center location offers a variety of structure and security options, including data cabinets, cage environments and private suites, as well as providing access to a wide variety of resources, such as multiple network options, large, scalable bandwidth and IT/technology and project support. We develop, own and operate data centers, business continuity and disaster recovery complexes that provide you with vendor-neutral environments that slash costs for our clients through effective use of infrastructure, energy conservation, vendor collaboration, network consolidation and strategic partnering. Whatever your need, we will meet it. We’re always online. Vaultas operates 24 x 7 x 365 with constant video surveillance and monitoring, onsite staff, secure card access systems and security mantraps. Vaultas data centers provide affordable, flexible and secure environments for your mission-critical IT data center requirements. No one can access your data without your knowledge and permission. Reliability that is resilient, scalable, and uses commercial grade data products. Whatever you need, we make it happen. We provides access to resilient, scalable, commercial-grade data products, power and cooling systems. Our data centers feature multiple uninterruptible power supply systems (UPS) providing (A/B) power, supported by a dual sub-station power utility loop that is backed up by a diesel generator and 48 hours of onsite fuel for assured power. Vaultas supports large, scalable cooling systems with built-in redundancies or access to dual system environments for maximum fault tolerance of the cooling infrastructure. Never worry about your data disappearing. We match your speed. All of our data centers offer a variety of structure and security options including data cabinets, cage environments and private suites. 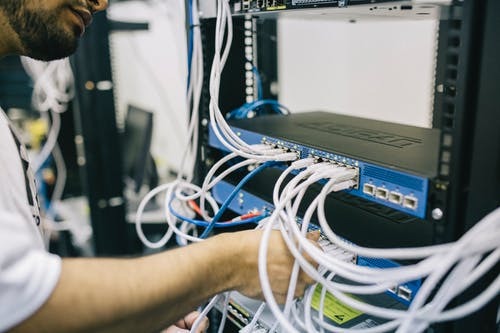 For more personalized solutions, we also offer a wide array of resources, such as multiple network options, large, scalable bandwidth and IT/technology and project support. Your needs are unique. You need a tailored solution. We match your needs to the correct services, so you don’t miss a beat. 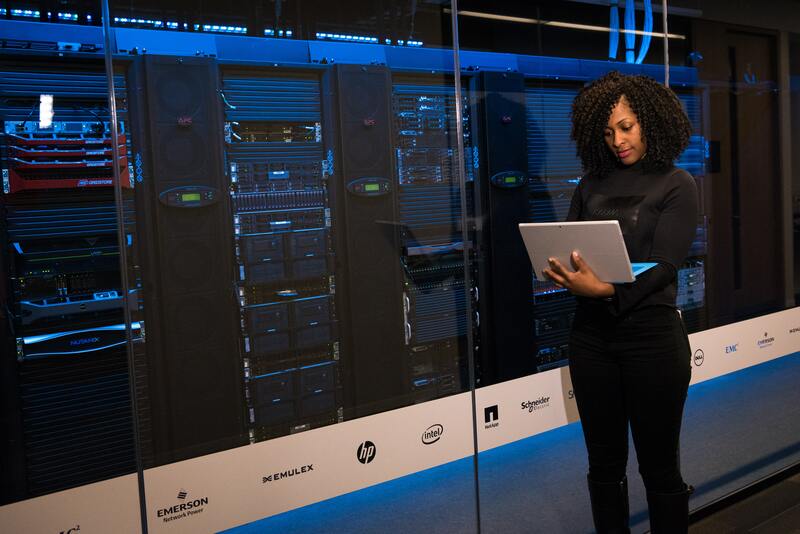 Colocation or Data Center: Which is Right for Your Business? Which Backup Level Is Right For Your Business? We develop, own and operate data centers, business continuity and disaster recovery complexes that provide you with secure, strategically located, private/semiprivate data center solutions that meet even the most stringent strategic and technical requirements. Copyright 2016 - Vaultas, Inc.